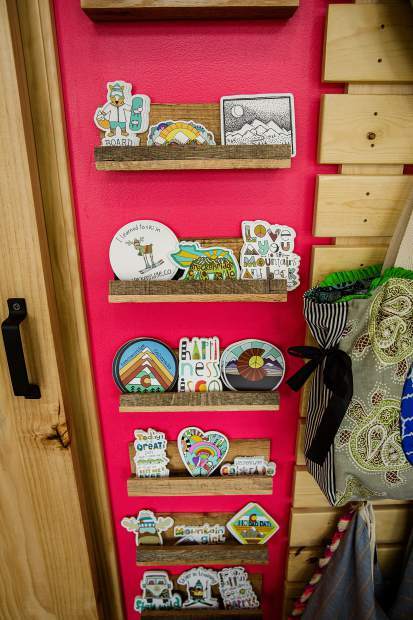 With a wide array of eclectic merchandise produced by small businesses, the Boho Breck Boutique will celebrate its grand opening Friday by offering locals a 20% discount. 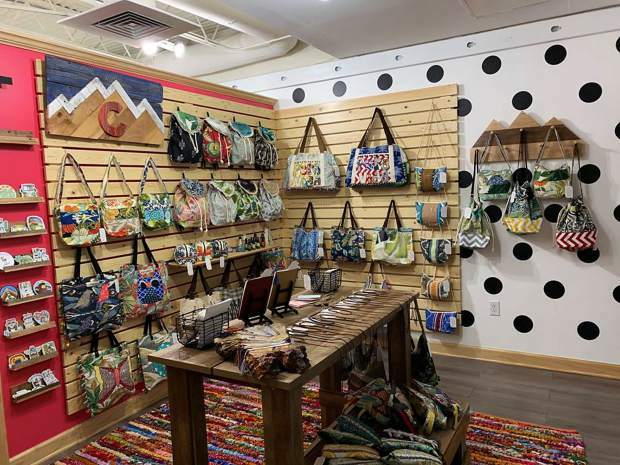 The Boho Breck Boutique will celebrate its grand opening from noon to 8 p.m. Friday by offering locals a 20% discount on the boutique’s wide array of different merchandise. 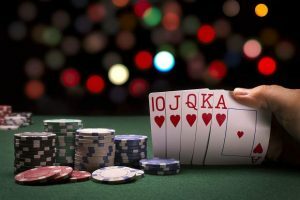 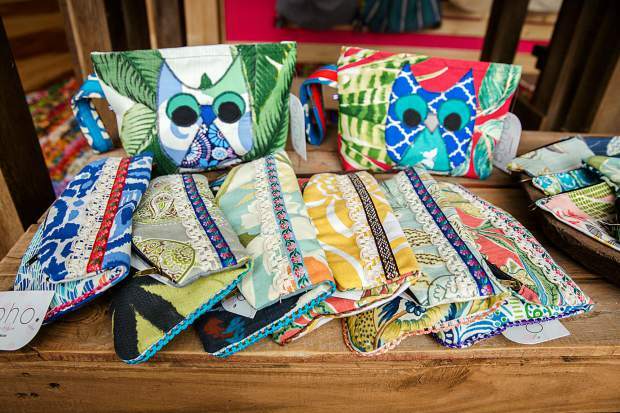 The items were all produced by small businesses, said Alisa Messeroff, a professional photographer who’s co-owner of the new boutique with Paul Rosenbeck. They opened the shop between Empire Burger and the Southridge Seafood Grill inside the La Cima Mall at 500 S. Main St., Breckenridge. 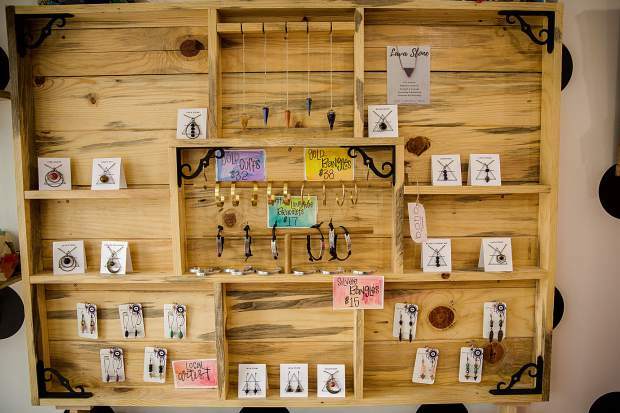 Messeroff said the new boutique is largely a product of the traffic she was seeing at her photography studio, and with so many people coming in, it presented an opportunity to showcase some products made by small businesses and make some extra money in the process. 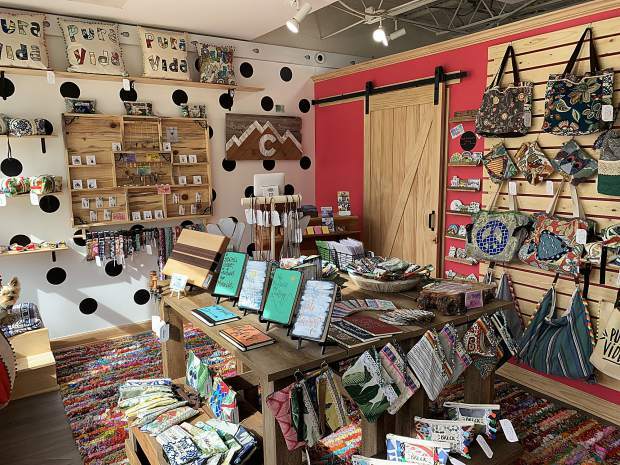 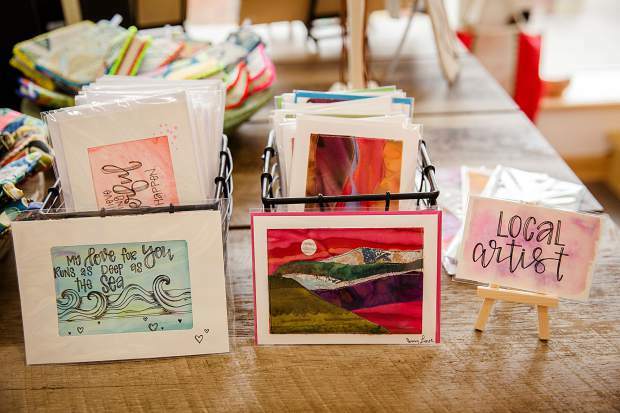 Drawing its name from the root word “Bohemian,” the Boho Breck Botique is a colorful shop with a highly eclectic mix of merchandise, including local artwork, handmade bags, jewelry, woodwork, stationery, stickers, dog collars and leashes. 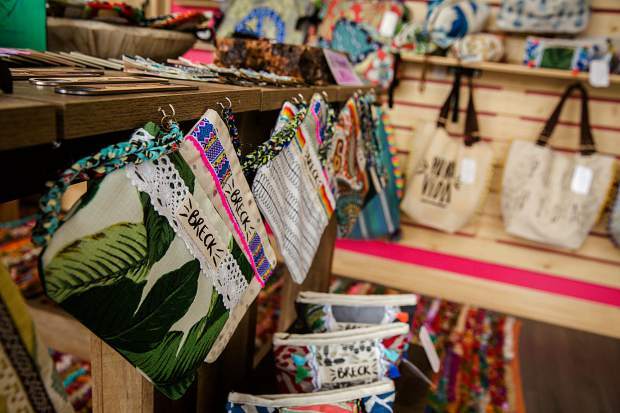 The Boho Breck Boutique opened in March, and for its first few weeks in business, the shops been doing quite well, Messeroff said.